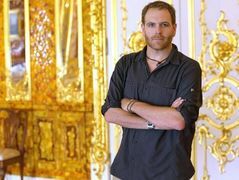 When will be Expedition Unknown next episode air date? 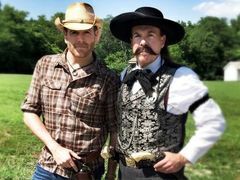 Is Expedition Unknown renewed or cancelled? 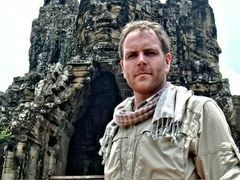 Where to countdown Expedition Unknown air dates? 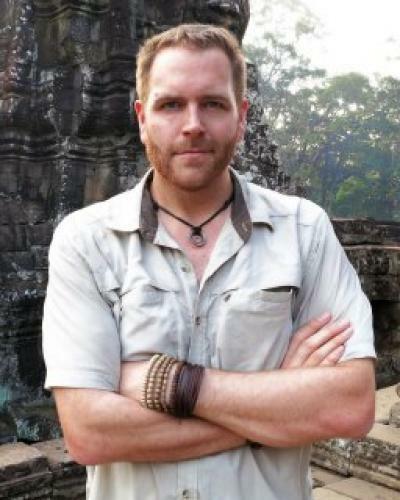 Is Expedition Unknown worth watching? 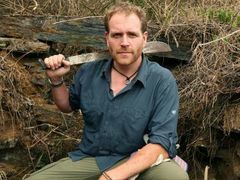 Josh Gates dives into a mystery below the surface of Lake Titicaca in South America; during the investigation, Josh discovers multiple structures of the ancient Tiwanaku people, including ruins hidden in the depths, dubbed the Atlantis of the Andes. 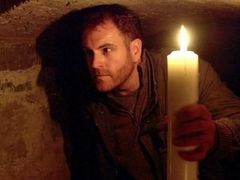 Hunting for a lost cache of gold, Josh Gates heads to the Scottish Highlands; his search focuses on a huge gold reserve hidden after the Jacobite Uprising of 1745 and never recovered; Josh joins treasure hunters chasing a lead across the Highlands. 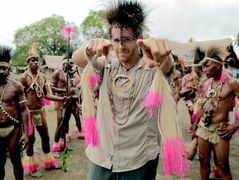 Expedition Unknown next episode air date provides TVMaze for you. 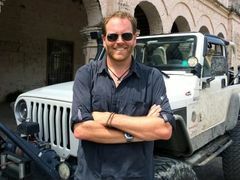 EpisoDate.com is your TV show guide to Countdown Expedition Unknown Episode Air Dates and to stay in touch with Expedition Unknown next episode Air Date and your others favorite TV Shows. Add the shows you like to a "Watchlist" and let the site take it from there.